Our Ceramic Garden Candles are stylish and the perfect accessory for your backyard or patio gathering. 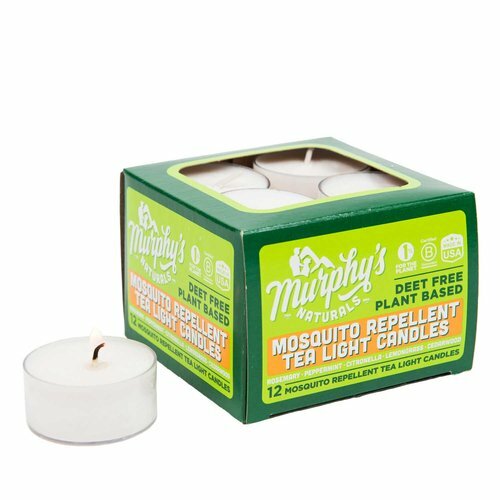 Included along with the Ceramic Candle is a pack of peppermint seeds, so once your candle wax is gone you can turn your ceramic repellent candle holder into a beautiful peppermint plant holder. Also available in Ivory!